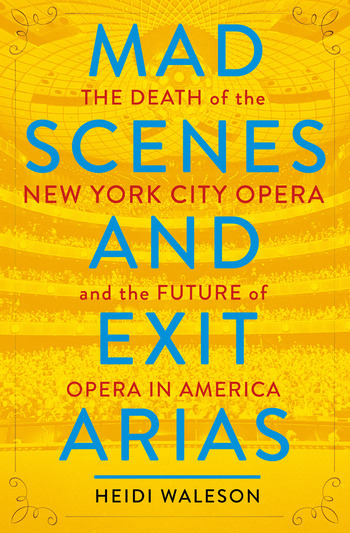 In October 2013, the arts world was rocked by the news that the New York City Opera—“the people’s opera”—had finally succumbed to financial hardship after 70 years in operation. 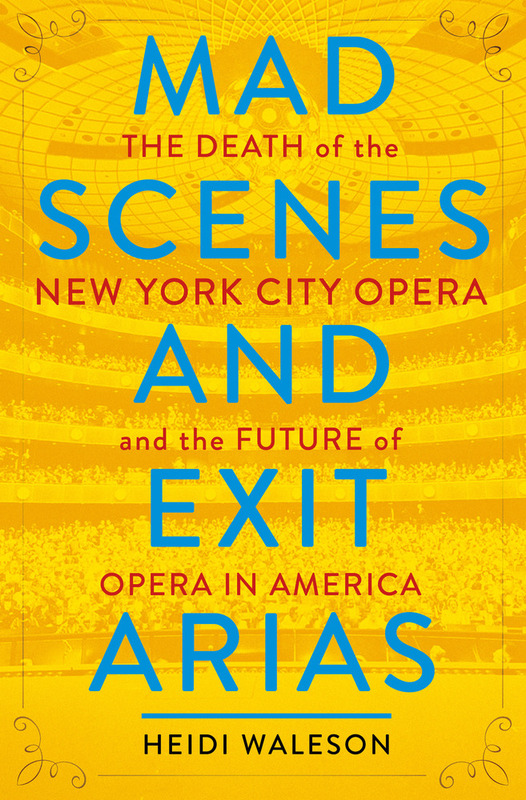 The company had been a fixture on the national opera scene—as the populist antithesis of the grand Metropolitan Opera, a nurturing home for young American talent, and a place where new, lively ideas shook up a venerable art form. But NYCO’s demise represented more than the loss of a cherished organization: it was a harbinger of massive upheaval in the performing arts—and a warning about how cultural institutions would need to change in order to survive. Heidi Waleson has been the opera critic of the Wall Street Journal for 25 years. In addition to her regular criticism, her work has also focused more broadly on the changing profiles of musical institutions, new models for opera presentation, and the broader significance of opera and culture. She is a faculty member of the Rubin Institute for Music Criticism at the San Francisco Conservatory of Music.